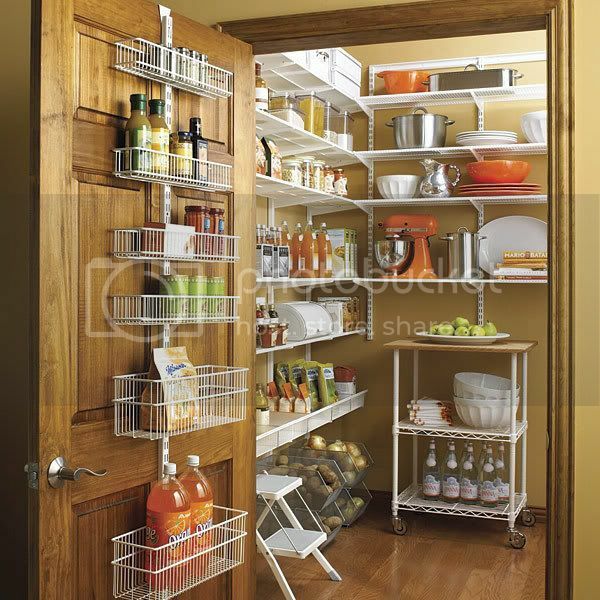 Seems as though I wasn't the only person dreaming about fabulously organized kitchens today. All pics from The Container Store. 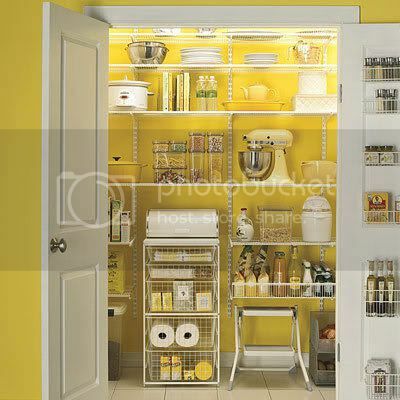 that yellow pantry is dreamy! I have heard about the container store but have never actually gone into one. I would love to have one of those pantries one day. i heart the container store and would sleep there if i could. so many possibilities.. so many containers for life's little details.